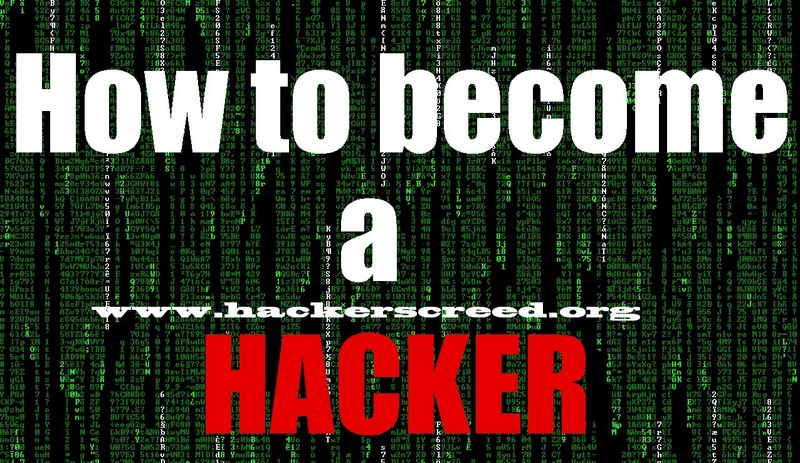 Hello This is Team Hackers Creed , we use various sources from real life to internet we use different sources to obtain qualify data and information for our visitor and to make this site useful for you .we assure all the content written on this site are not based on any other personal knowledge .if you think your content is copied on our site then you can contact us to remove it .After the overview of your report we will remove it . All files and information contained in this Website or Blog are copyright by [HACKERS CREED], and may not be duplicated, copied, modified or adapted, in any way without our written permission. Our Website may contain our service marks or trademarks as well as those of our affiliates or other companies, in the form of words, graphics, and logos. Your use of our Website, Blog or Services does not constitute any right or license for you to use our service marks or trademarks, without the prior written permission of [HACKERS CREED]. Our Content, as found within our Website, Blog and Services, is protected under United States and foreign copyrights. The copying, redistribution, use or publication by you of any such Content, is strictly prohibited. Your use of our Website and Services does not grant you any ownership rights to our Content.